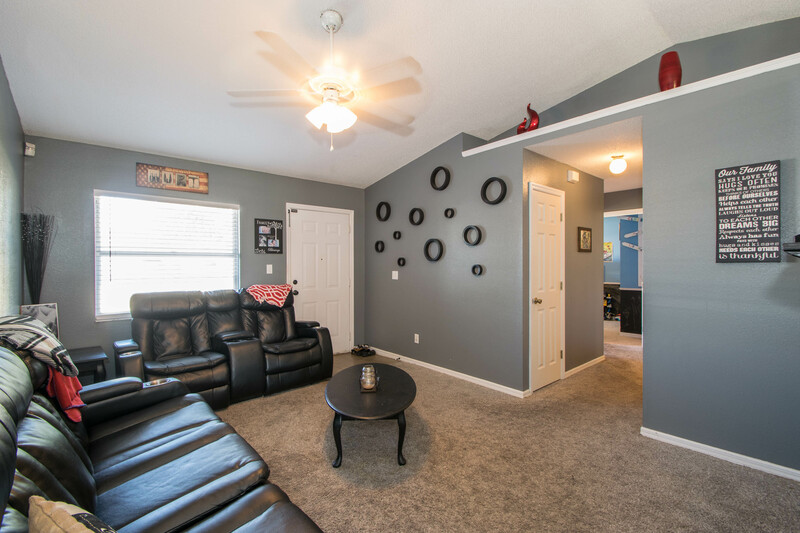 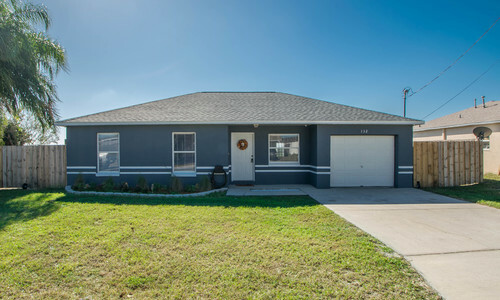 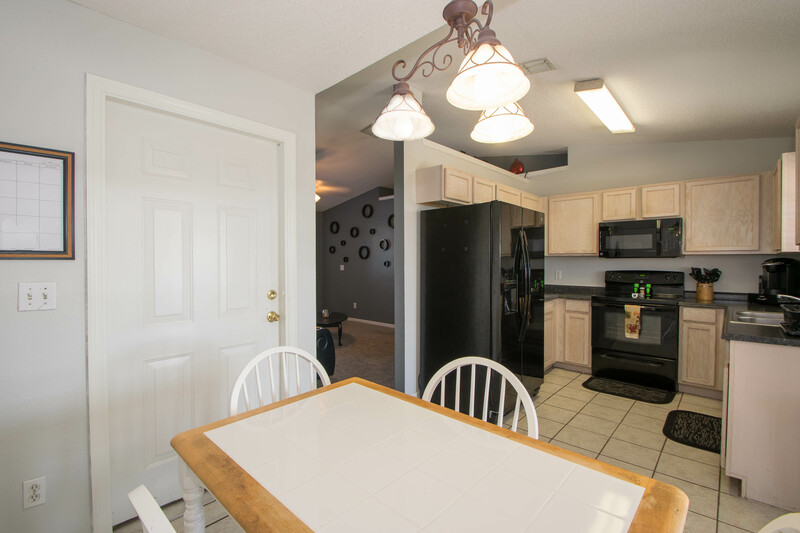 UPDATED AND READY FOR IT’S NEW OWNER…This ranch style 3 Bedroom, 1.5 Bath home has been well cared for and offers quality features including; 2017 roof, newer appliances, inside laundry, large screened porch, fenced backyard and more. 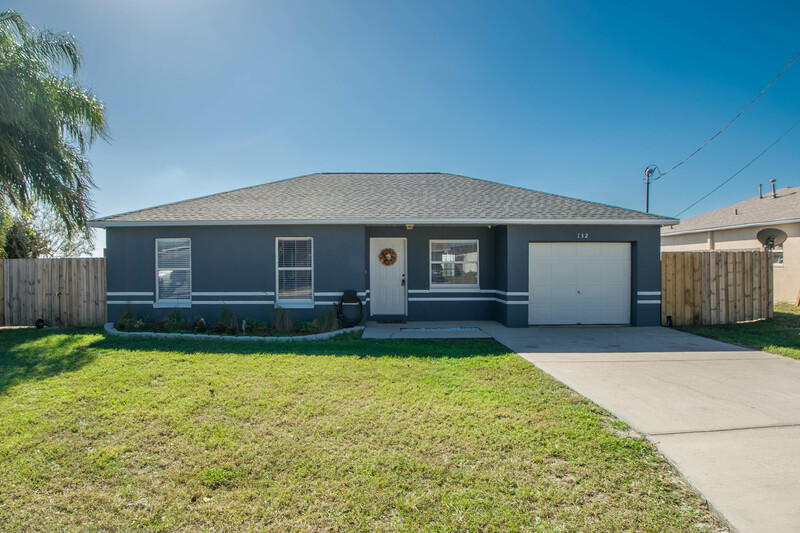 A perfect starter home or a great place to retire with little maintenance. 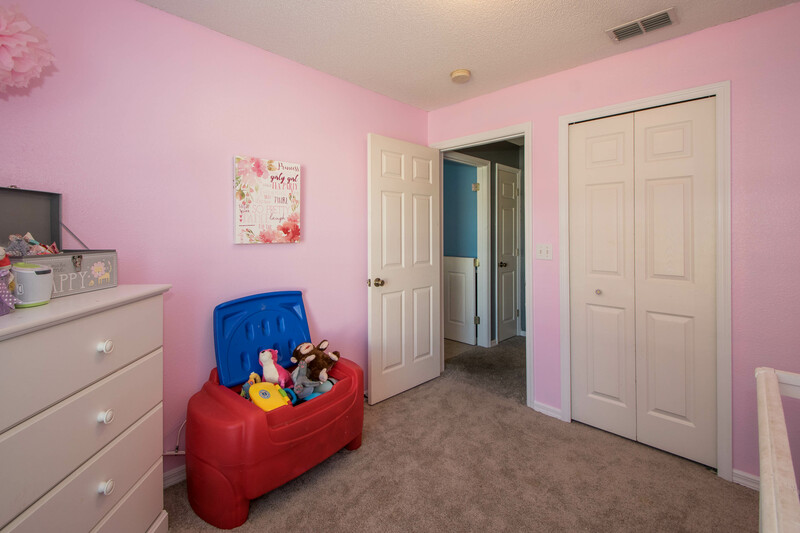 The floor plan consists of a great room, spacious kitchen, eat-in kitchen, three bedrooms, a full bathroom with tub/shower combo and an en-suite half bath in the master bedroom. 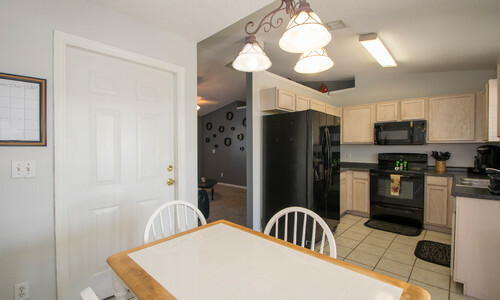 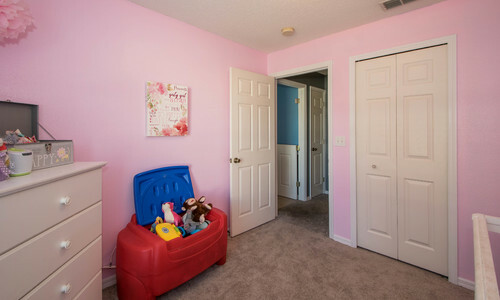 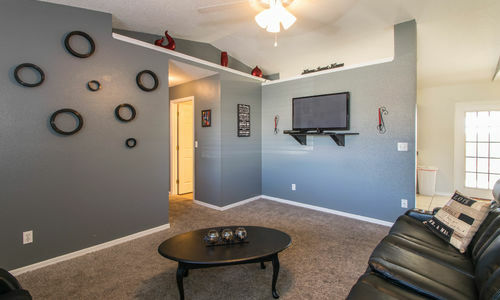 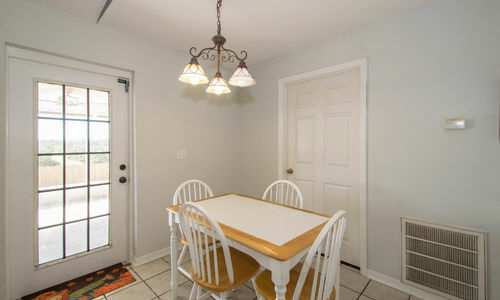 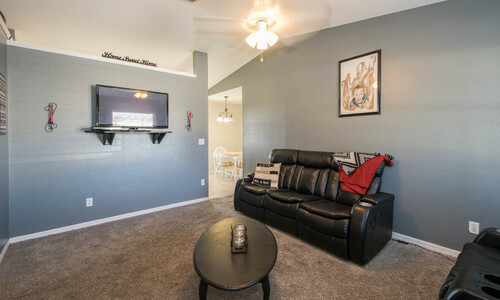 Newer carpeting in the main living area and bedrooms with tile flooring in the kitchen, dining area and inside laundry. 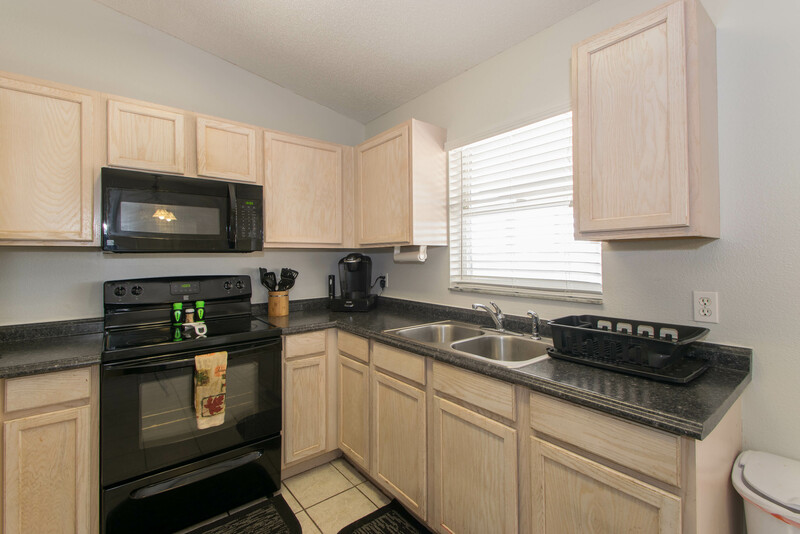 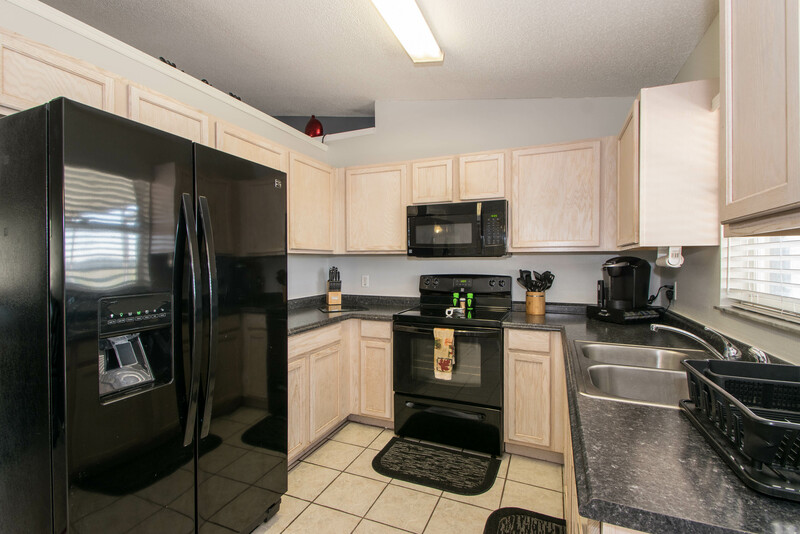 Kitchen offers a Kenmore appliance package, lots of cabinet and counter space, eat-in area and access to the screened back porch. 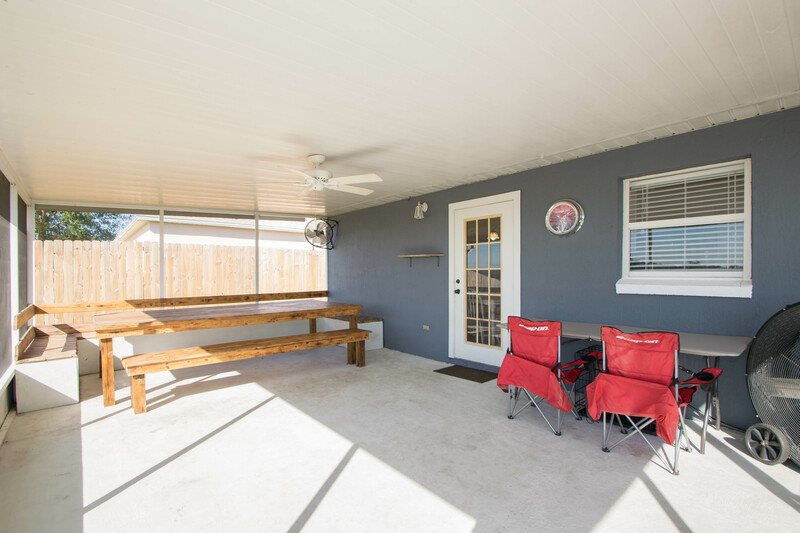 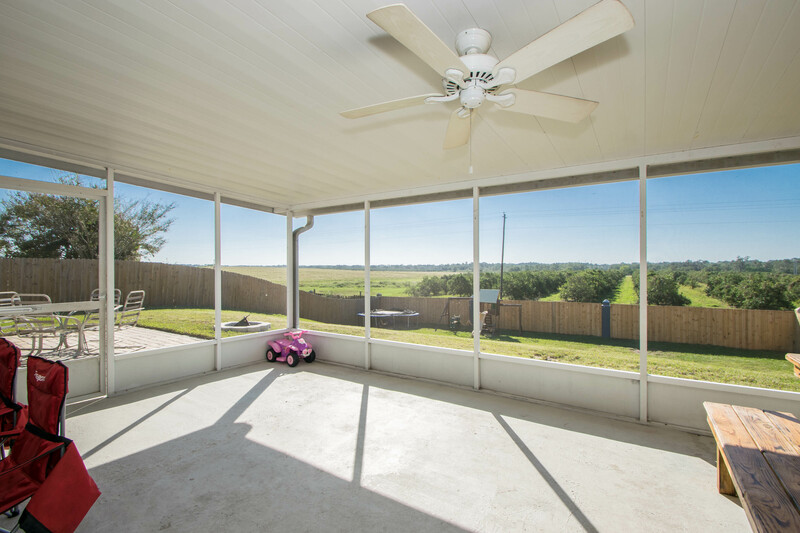 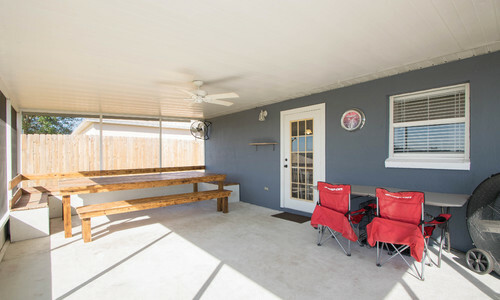 The large 14×24 screened enclosed porch is great for outdoor living or dining while the uncovered outdoor patio is perfect for grilling. 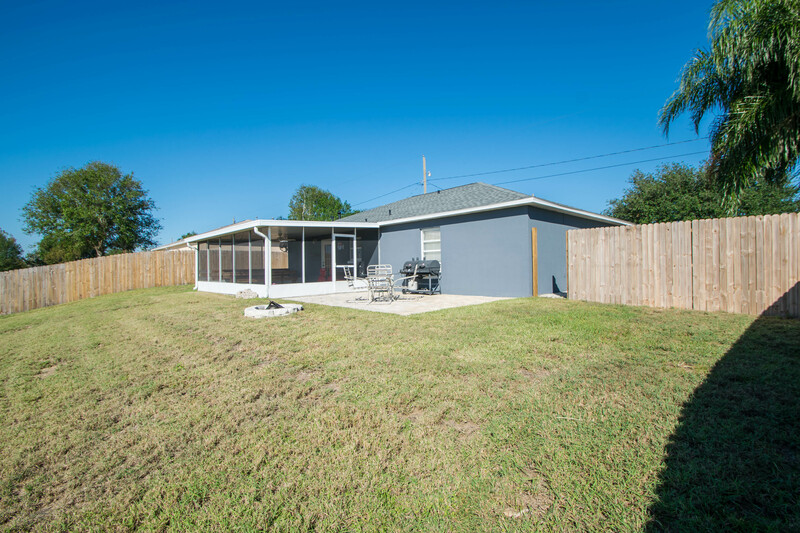 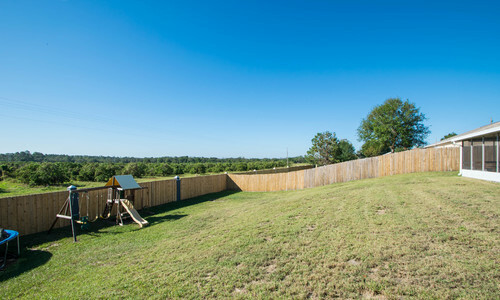 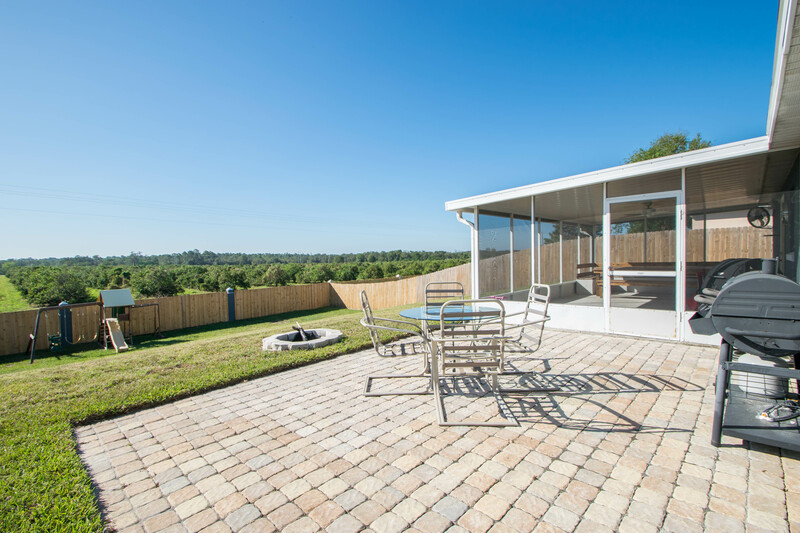 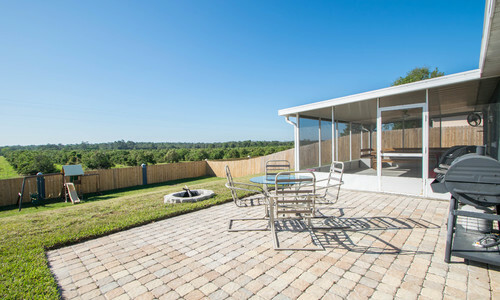 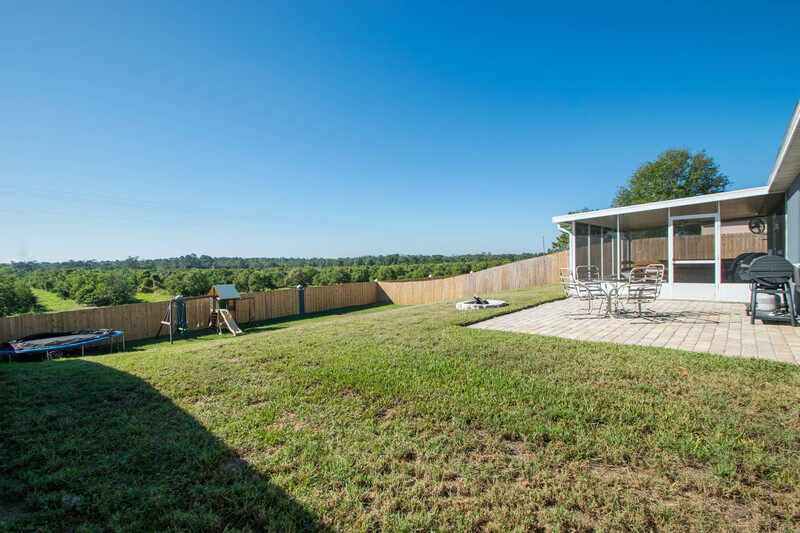 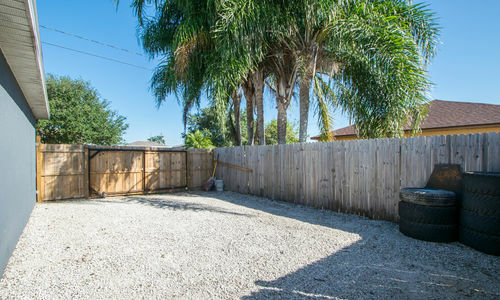 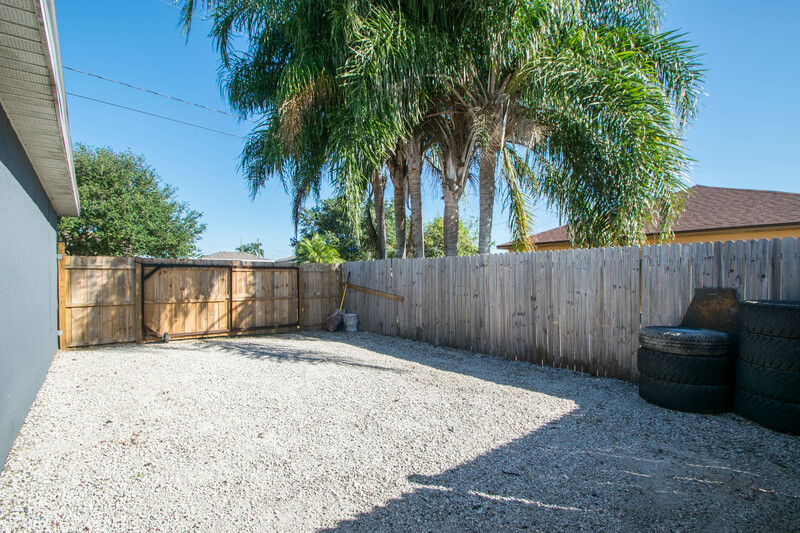 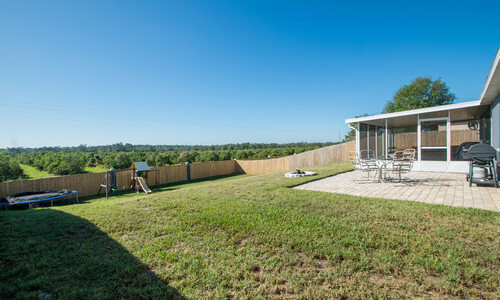 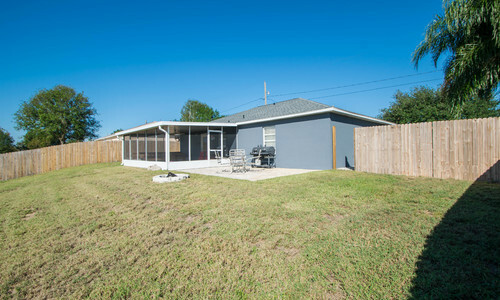 Backyard is fully-fenced and has a separate fenced off area with a double gate for boat or atv parking. 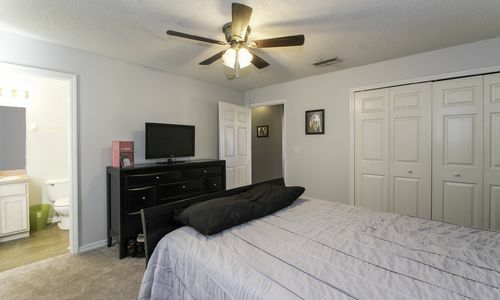 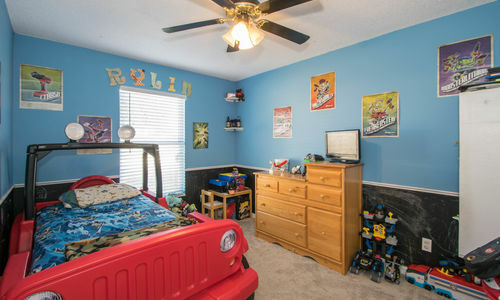 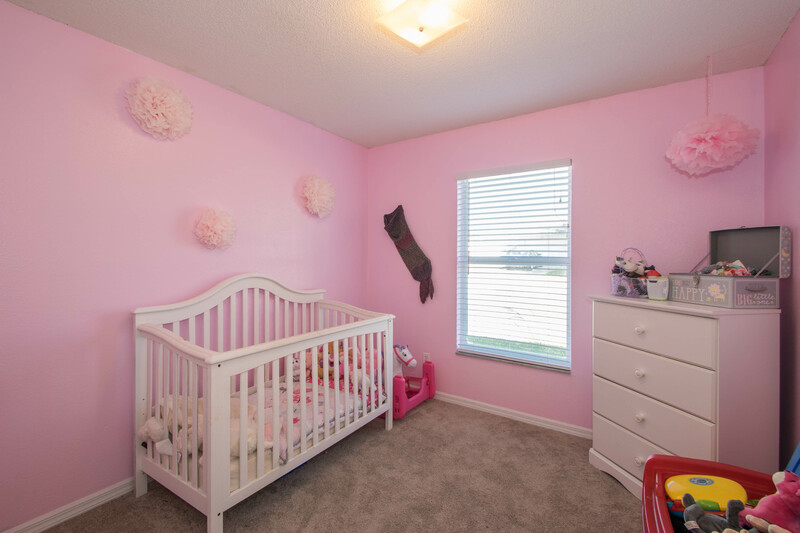 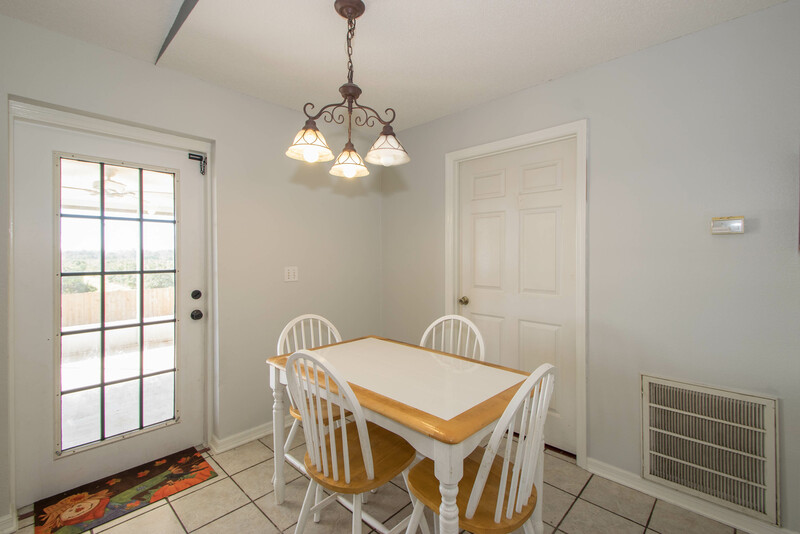 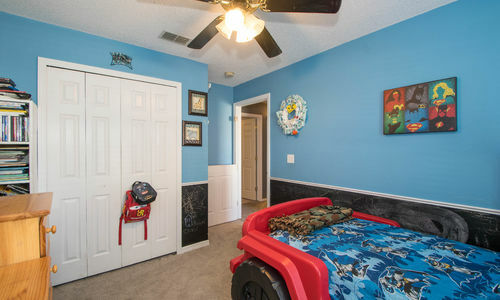 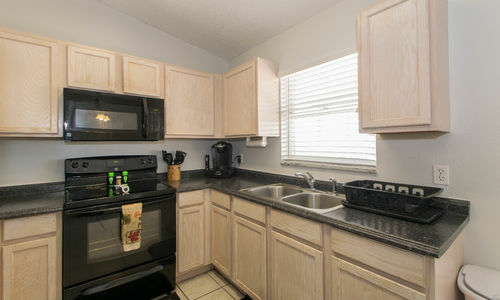 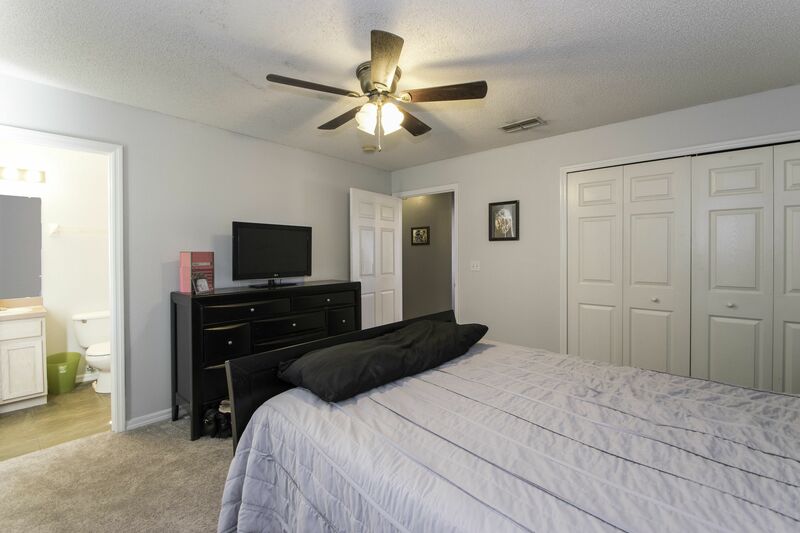 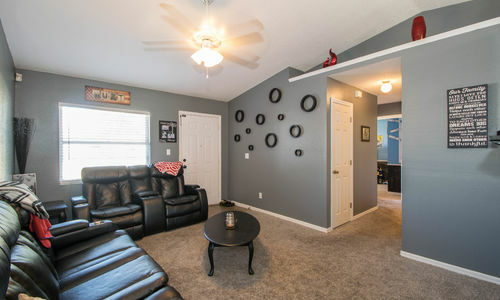 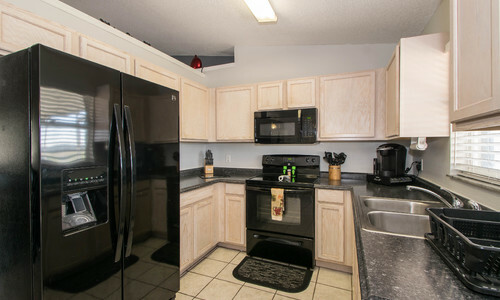 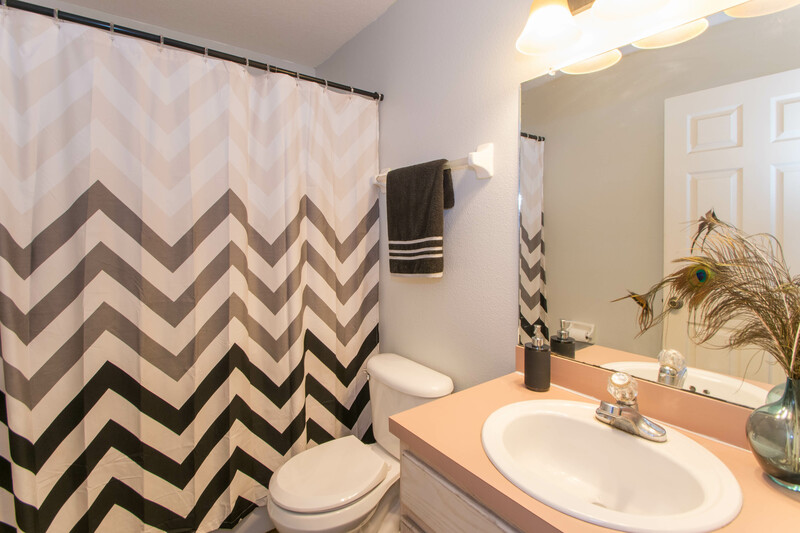 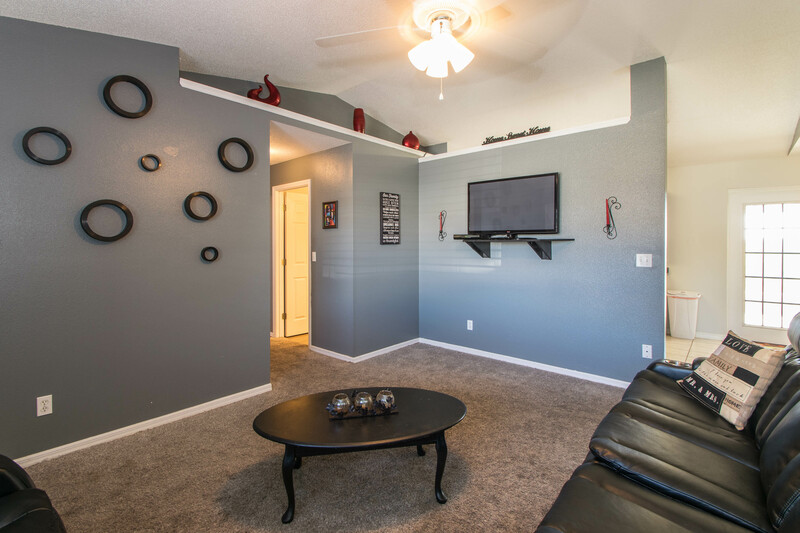 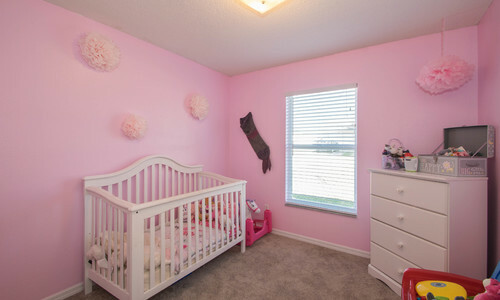 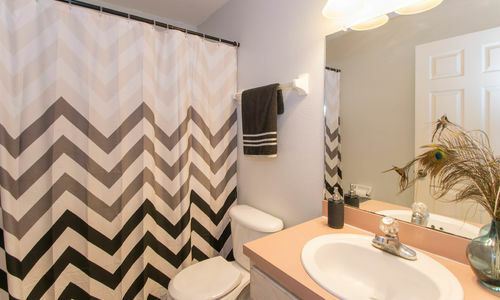 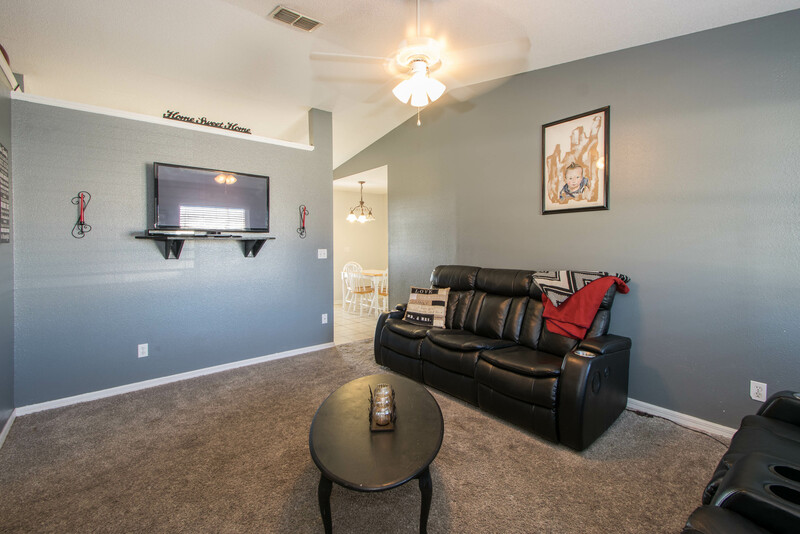 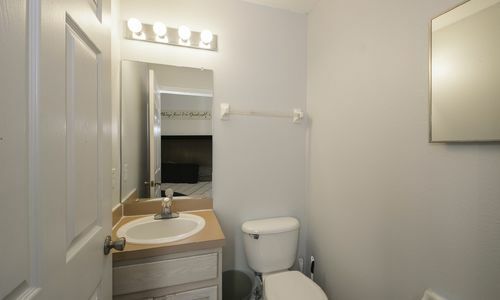 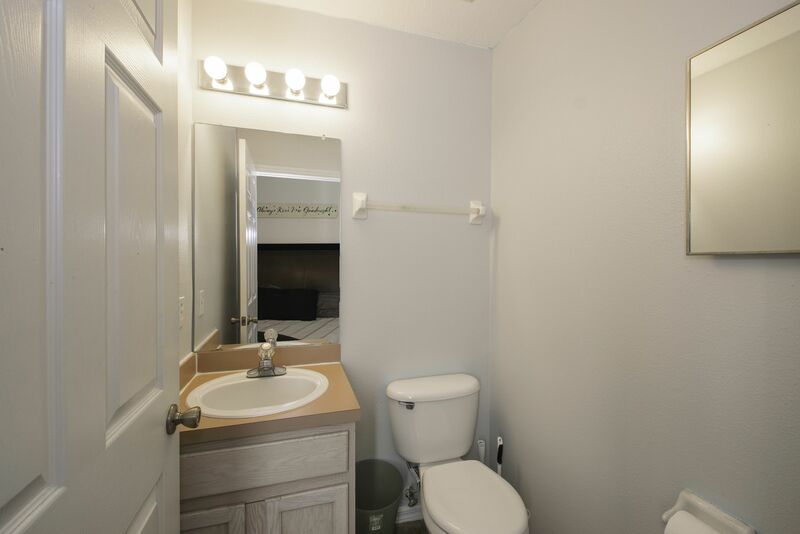 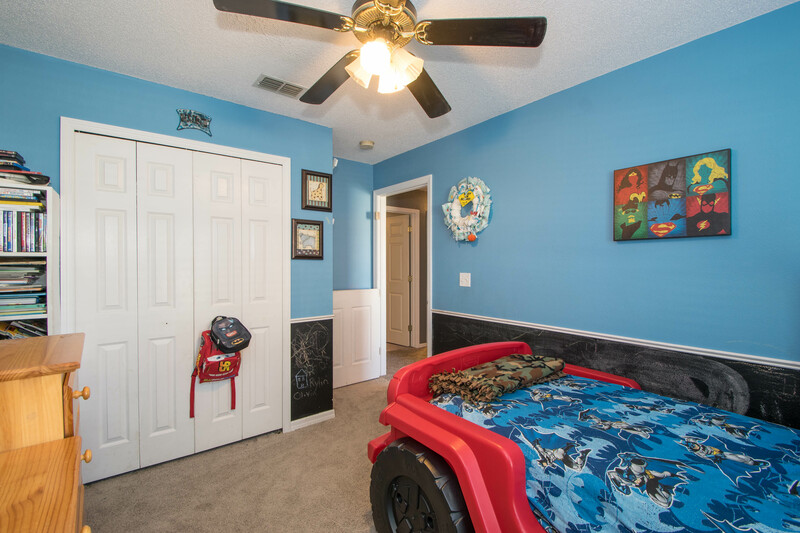 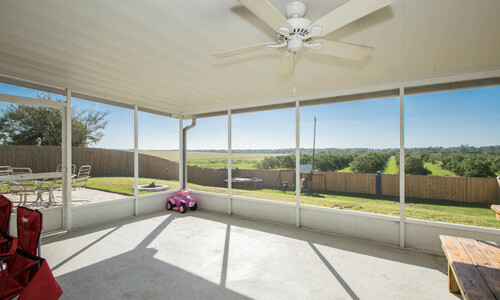 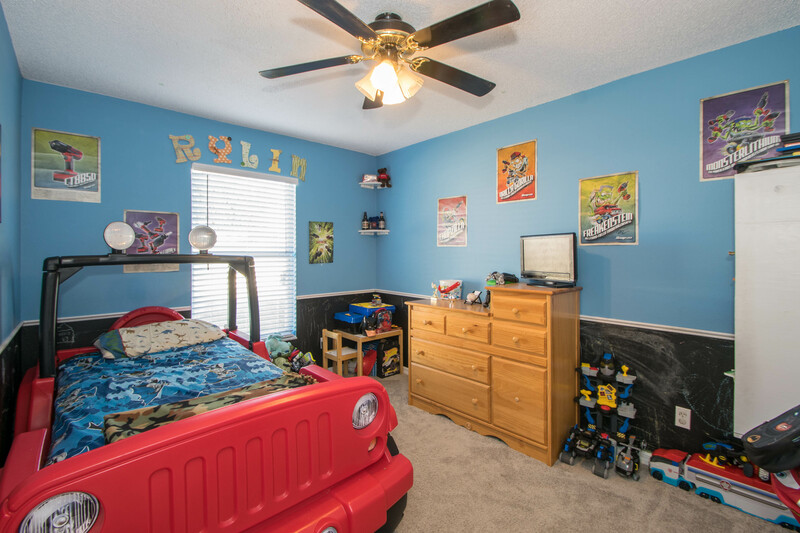 Other features include an attached one car garage, ceiling fans, and a convenient location close to the Polk Parkway.  This one won’t last long so schedule your appointment today!